For attorneys, Mobile Live scan offers convenience and ease for fingerprint scanning needs. You may simply not have the availability in your schedule for traveling to a fingerprinting location. Tweedy offers same day mobile appointments, 24 hours a day, seven days a week to provide you ease of accessibility for your fingerprinting needs. A Mobile Live Scan specialist will use our state-of-the-art system to scan your fingerprint, and securely transmit the scan to the Department of Justice for processing. 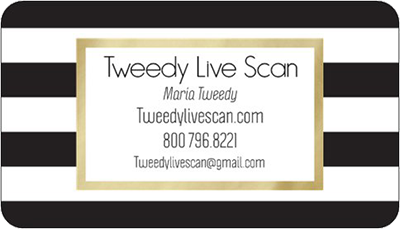 Tweedy Live Scan for attorneys will guide you through the fingerprinting scan process to help you confidently complete the criminal background investigation process. The Federal and state governments often require attorney live scan fingerprinting for criminal background check purposes. Attorneys have found our Mobile Live Scan service to be a great solution. The process takes as little as 10-15 minutes to complete. 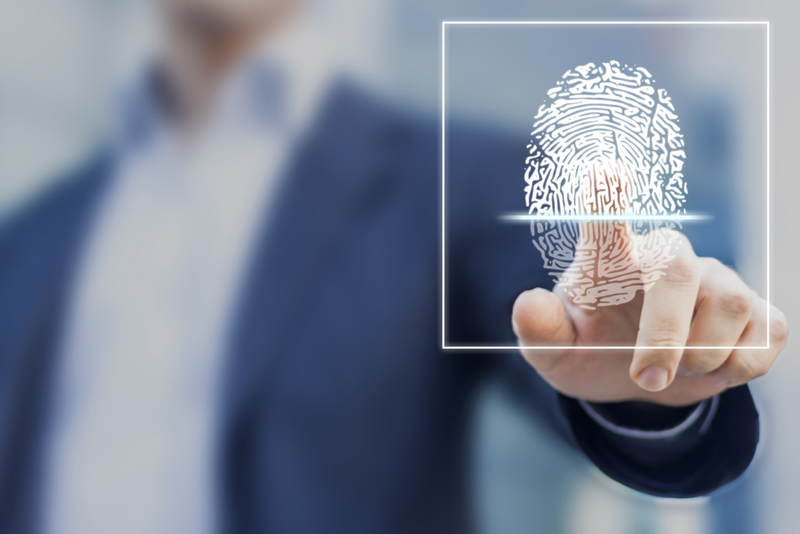 Many professional fields require a live scan fingerprint and offer limited information.